January 21, 2017. 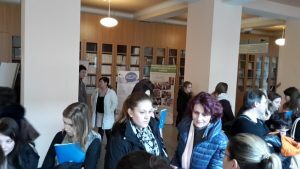 The Faculty of Health Sciences and the Faculty of Medicine at Palacký University organised Open Days for prospective students of nursing, physiotherapy, radiology assistance, midwifery, dentistry and general medicine. 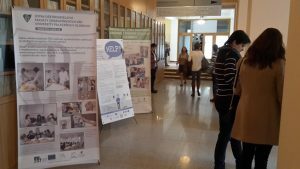 Throughout the day, hundreds of people took part in the presentations, where the project was mentioned. HELP poster was visible in the corridor and leaflets were given out at information stands.